Baahubali 2: The Conclusion Saturday Business in CHINA. Remains flat. Baahubali 2: The Conclusion has remained flat in CHINA on Saturday (2nd day). Generally, at Chinese box office film registers big growth on Saturday. Some film even registers more than 100% jump on Saturday. But in case of Baahubali 2 film showed only limited growth. Baahubali 2 has collected an approx $2.94 million on day 2. Growth from first day is approx 22%. Film total business in China currently stands at approx $5.37 million (INR 35.8 crores). Film trending is mixed and we have to wait till 1st Monday to check the real trend of the film. 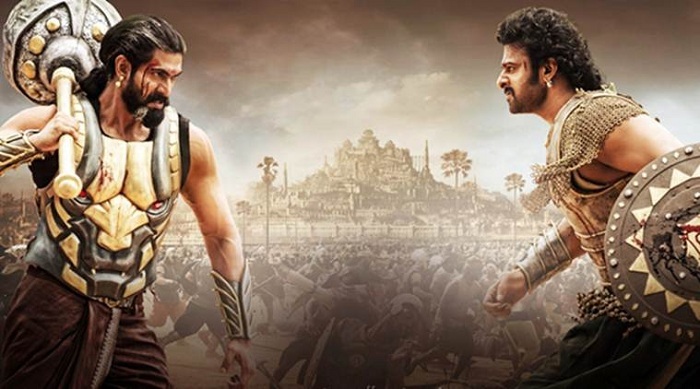 Although Baahubali 2 has opened well film may fail to emerge as a huge grosser because of two factors. One film trending is mixed. Second, Avengers is releasing and that film will capture most of the showings in coming days.